I have tried to cook like this for years, but I had never thought of prechopping my herbs and keeping them in containers in the fridge. Great tip! Thanks! This is a great idea. While I have been told I'm a terrific cook, nothing upsets me more than biting into a hot meal and finding a side dish cold. UGH! I'll have to try your technique! Glad to see you're back! We've missed your tips! Yay, a new post! :) Thanks for the tip. I frequently have issues with half the meal hot and ready and the other half cooling down, so this is super relevant. 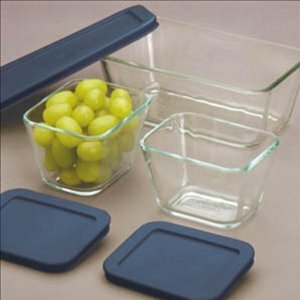 I may have to invest in those Pyrex containers. They sure look handy! A very good point! 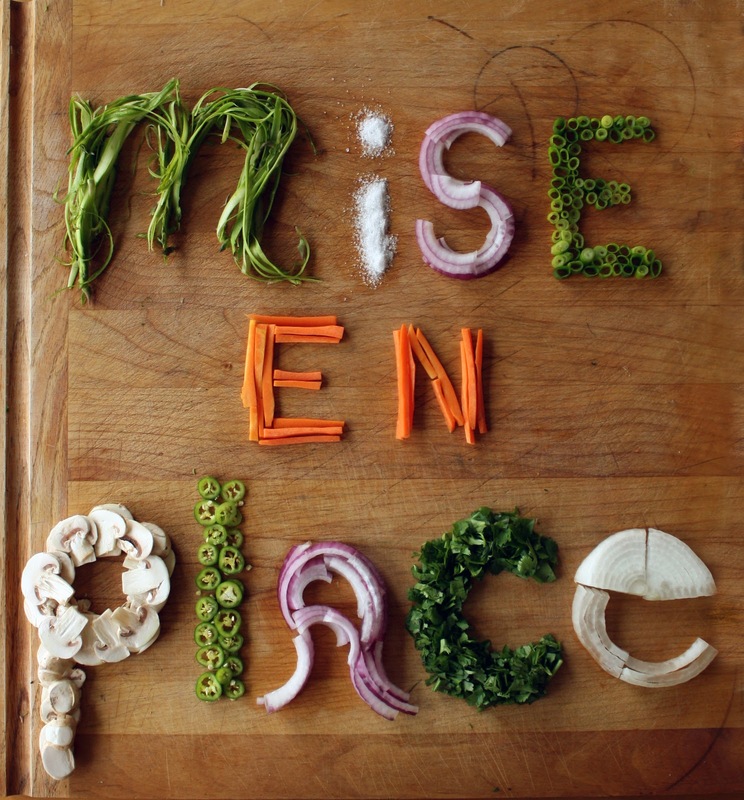 I used to get overly excited and dive right in without thinking about my mise en place - it's almost as bad as starting to cook without reading the recipe through. Just discovered you through Bon Appetit, nice to meet you today! You are so right about this! I have about 15 ramekins in my kitchen which seems a little excessive, but they make my prep and cooking SO much easier! I'm a new follower, and I can't wait to read more posts and get more tips. What a helpful idea thank you for sharing keeping the herbs in the fridge.. nice!